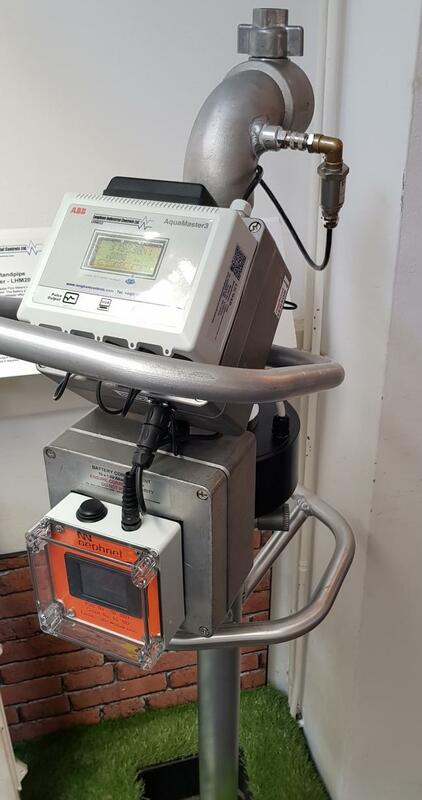 Sole UK manufacturer of Hydrant Flow Meters incorporating ABB Aquasmater 3 electromagnetic flow meter. 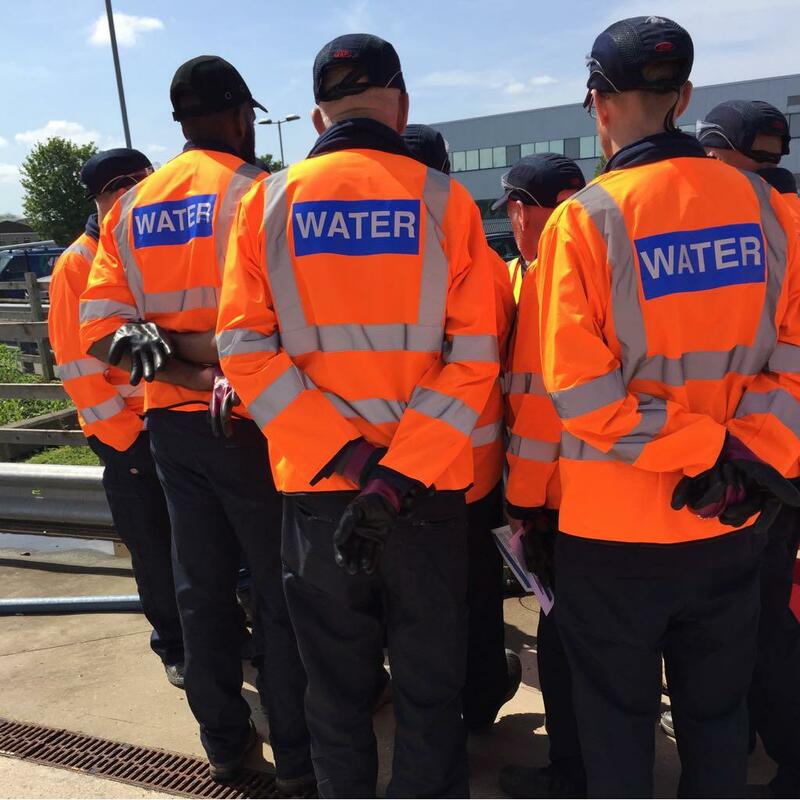 Our reputation is based on our ability to work closely with the customer, as part of a team, to attain a high standard of work, with efficiency, honesty and reliability. 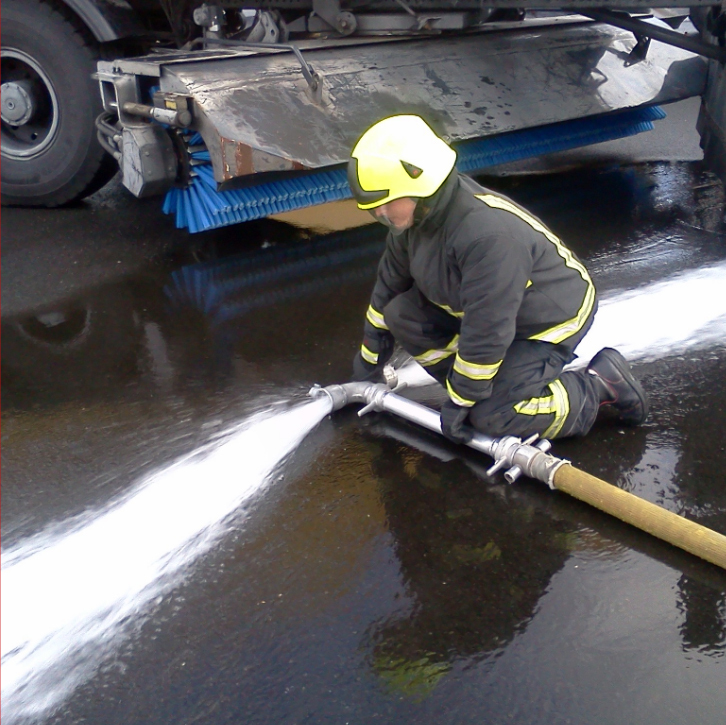 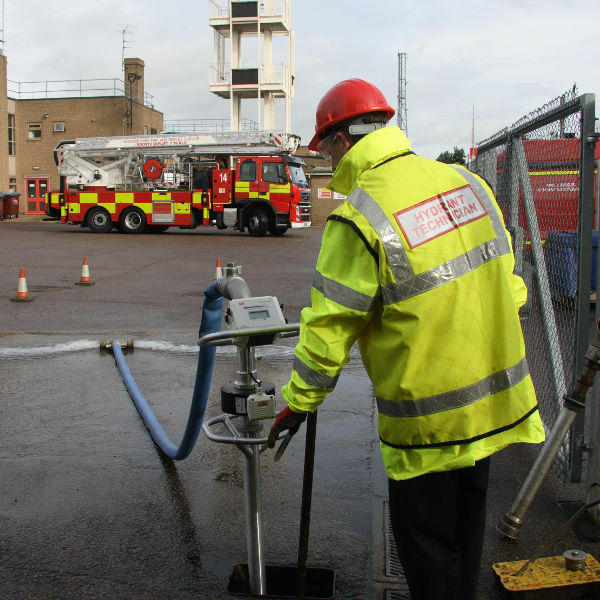 We are confident that our Horizontal and Vertical Hydrant Flow Meters are industry leading in the UK Water Industry. 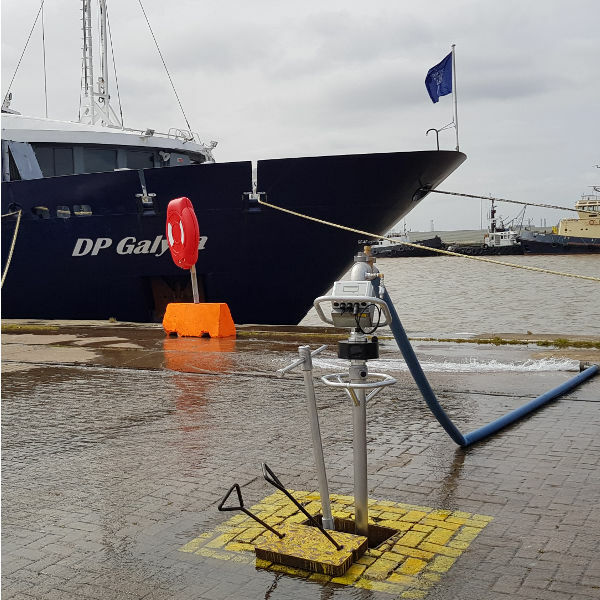 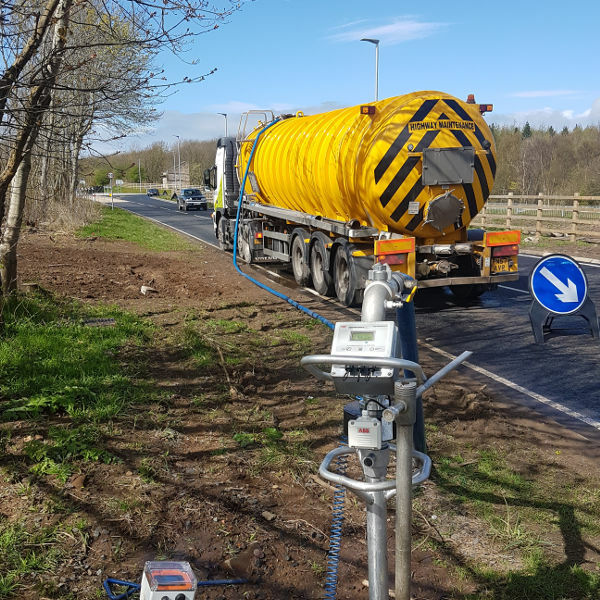 Providing unrivalled accuracy of ±0.5% within a wide flow range, our Horizontal Hydrant Flow Meter also has a swan neck design ensuring that the electromagnetic sensor of the AquaMaster is always full. 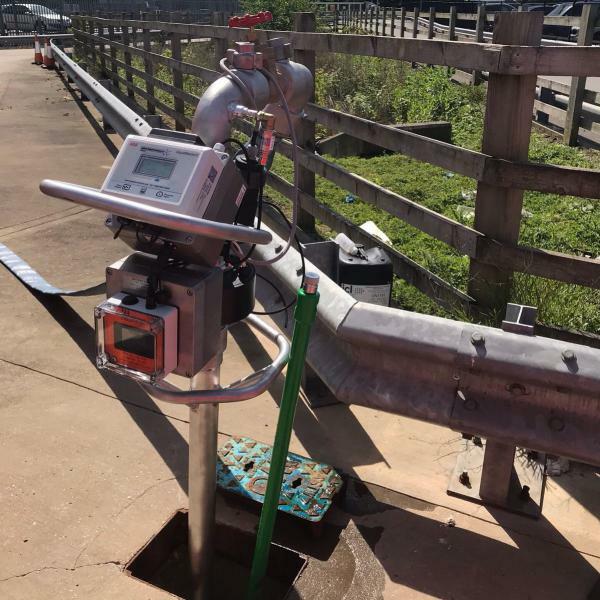 As the sensor has no moving parts, debris often found in the water supply or valves does not cause any damage which is common with paddle wheel technologies. 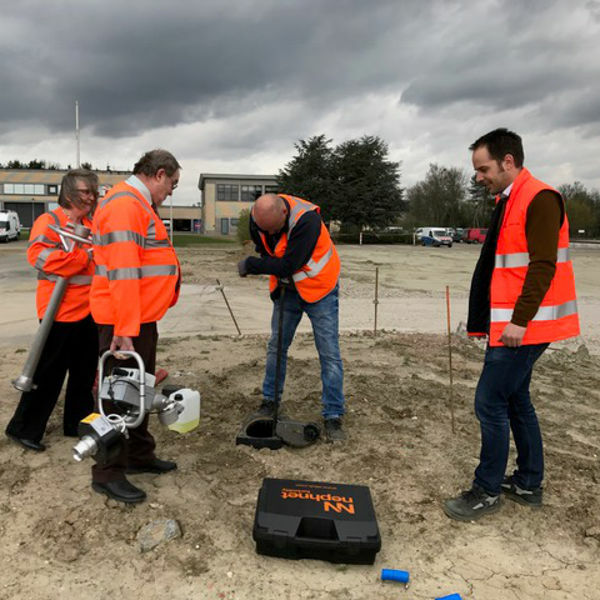 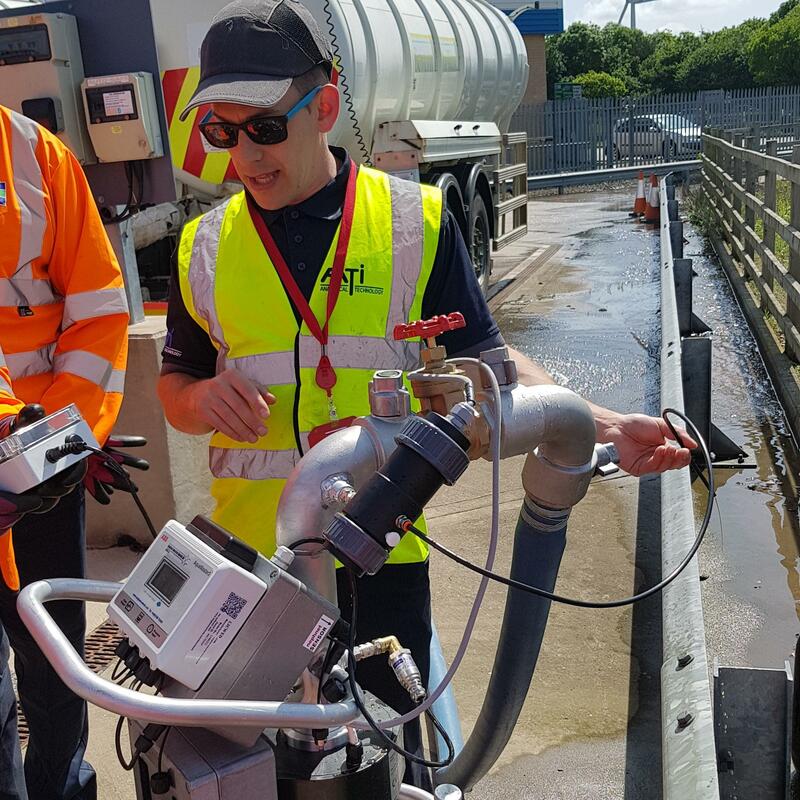 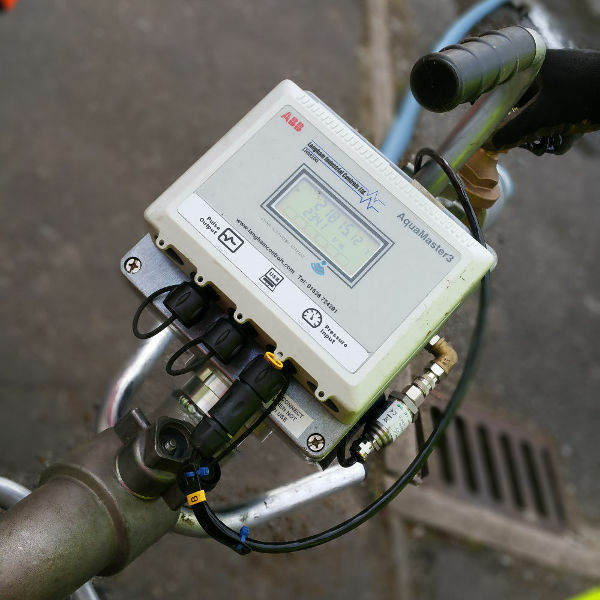 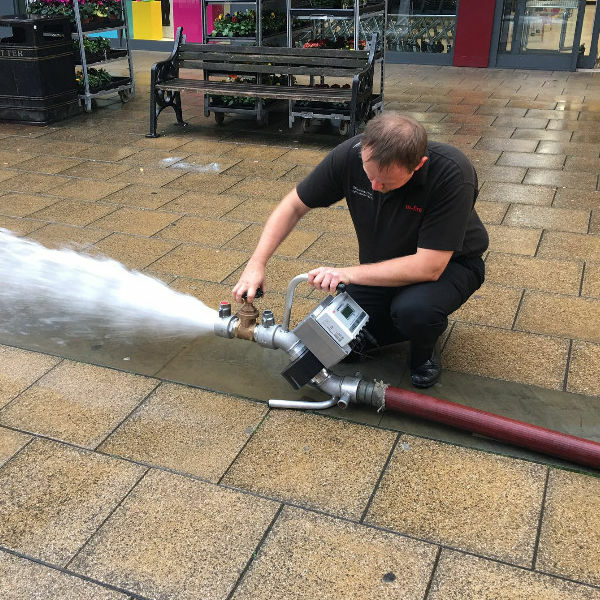 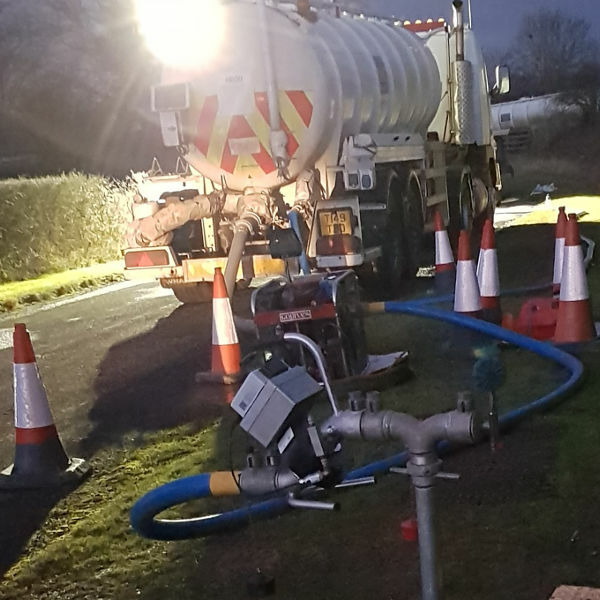 Using ABB's electromagnetic AquaMaster with an integrated data logger, the Hydrant Flow Meter is able to record continuously with up to 12 months battery life without the need for recharging. 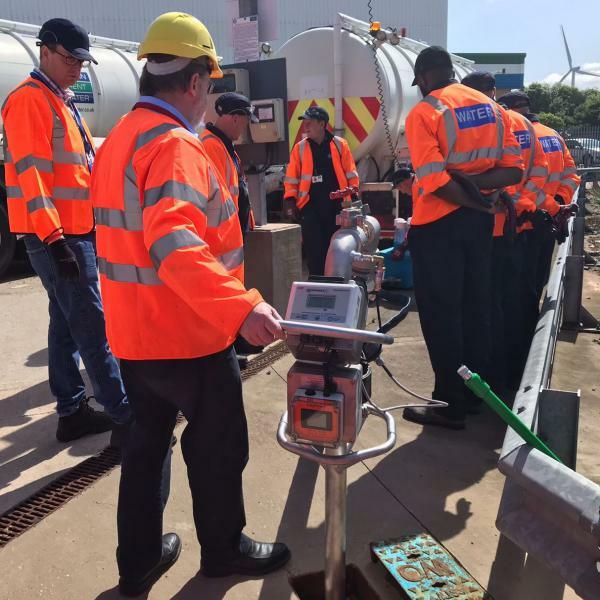 The sensor continuously records, even when the digital display is off and/or the sensor is empty, ensuring every litre, cubic meter or gallon is recorded.